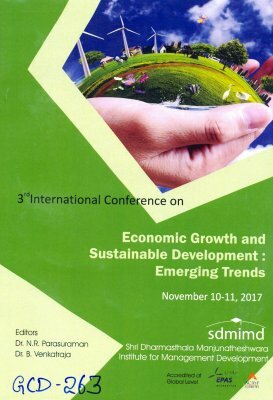 Publication Summary : This publication consists of articles presented at the 3rd International Conference on Economic Growth and Sustainable Development: Emerging Trends held on November 10 & 11, 2017 on the conference themes. 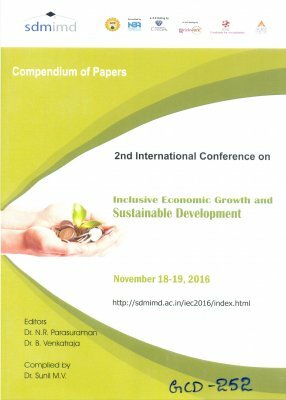 Publication Summary : This publication consists of articles presented at the 2nd International Conference on Inclusive Economic Growth and Sustainable Development held on November 18 & 19, 2016 on the conference themes. 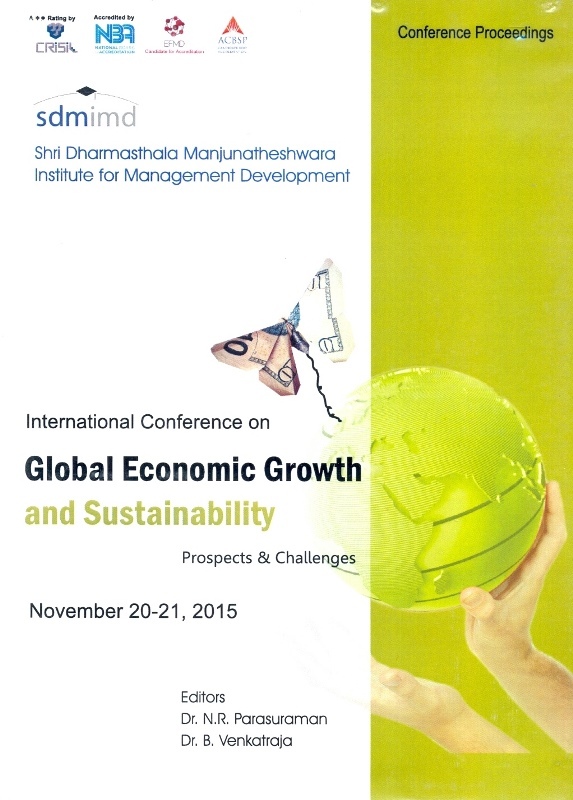 Publication Summary : This publication consists of articles presented at the International Conference on Global Economic Growth and Sustainability: Challenges and Prospects held on November 20 & 21, 2015 on the conference themes.